Wine lover? You will love our wine tasting experience! 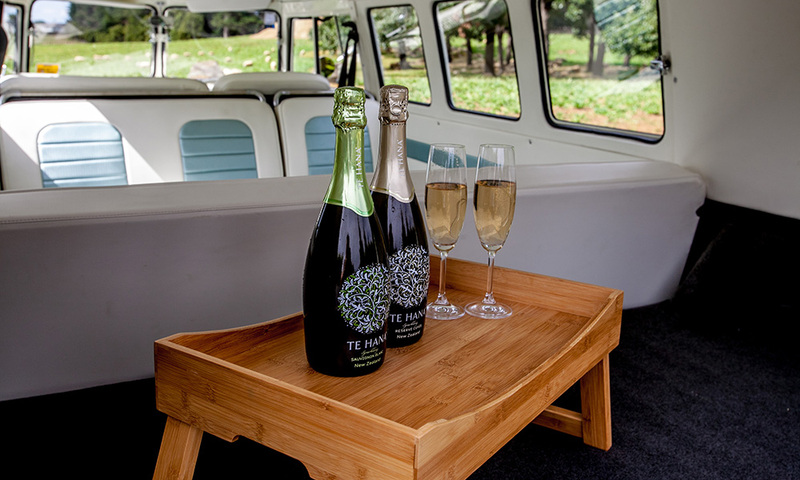 Our Auckland Wine Tours include award winning wine, lunch and transport in our beautiful Kombi Vans will make for the perfect day out. Kumeu has some of the premium wine tasting destinations in NZ. It boasts award winning wineries and eateries, beautiful scenery, and of course, is the home to Kombined Experience. 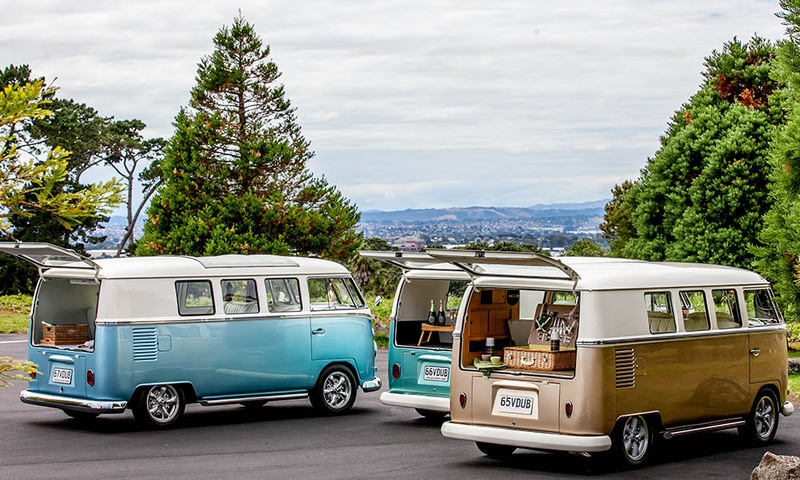 Our Auckland Wine Tours offer a truely unique day out and gives you the opportunity to sample some of the finest wines NZ has to offer. 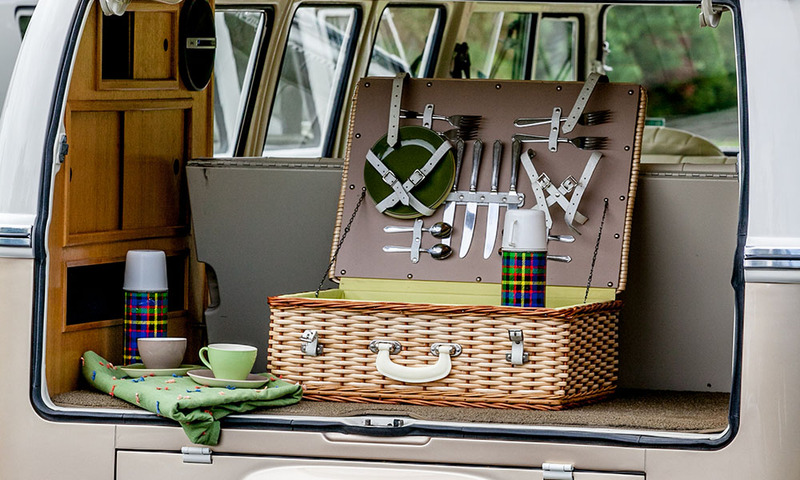 Take a day out with friends, experience two wine tastings, Lunch at one of our local eateries and transport home. a bit of information on the wineries available to visit. Family owned and operated since 1937. When taking a tour here at Soljans, we strive to make sure you learn a thing or two about the world of wine-making. One of our experienced staff members, maybe even Tony Soljan himself, will take you around the Winery and answer any questions you may have about wine, wine-making or Soljans History. 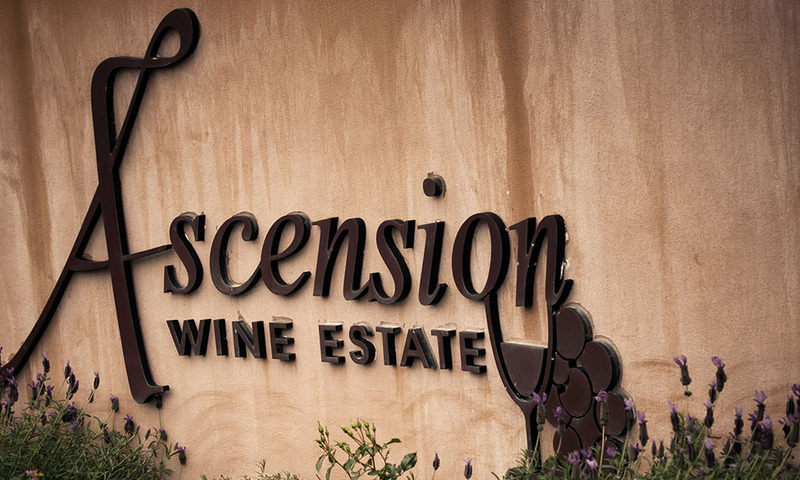 Once you arrive back to the Cellar Door, you will be treated to a guided wine tasting. If you are looking to add something a little extra to the experience we offer two platters; a cheeseboard or a tasting platter, both are $39. Our tours are available for groups of 10 or more at $12 per person, and tastings are available for any number of people at $6 per person. If you would like to make a booking or find out more information then please feel free to use the forms below or contact our cellar door staff on 09 412 5858 or email [email protected]. We look forward to seeing you soon! From the pioneering days to the establishment of the New Zealand wine industry to today, the Brajkovich family have been internationally recognised as producing world class wine. The Brajkovich family continue to harvest their grapes at Kumeu and refine their wine making skills. The Brajkovichs are nationally recognised as a founding family of the New Zealand wine industry, and the current generation are internaionally recognised as producing world class Chardonnay. Kumeu River Wines encompasses 30 hectares of vineyards, which are predominantly clay soils overlying a sandstone base. These soil types retain sufficient water at depth, even during the summer months, to ensure the deep vine roots continue to hydrate the vine without excessive vigour. Therefore, the vineyard doesn’t require irrigation, a factor that is critical to the quality of Kumeu River’s grapes. Despite being situated well north of New Zealand’s other viticultural regions, Kumeu’s climate is kept cool thanks to its close proximity to the Tasman Sea, just 20km to the west and the Pacific Ocean 30km to the east. These two large bodies of water generate clouds, which help to moderate the climate, keeping peak summer temperatures below 30°C. These temperatures contribute to the conditions that enhance the fantastic aromas and flavours from early ripening varieties such as Chardonnay and Pinot Gris. The Winery and Estate vineyard is positioned in the tranquil Waikoukou Valley in the viticulturaly proven district of Waimauku, north-west of Auckland City. (In fact the first Sauvignon Blanc, grown commercially in New Zealand was from this region). Surrounded by a farming landscape, the vineyard is nestled in a unique growing micro-climate, growing Chardonnay, Pinot Noir, Pinot Gris and Malbec. West Brook is a boutique winery that combines traditional winemaking methods complimented by modern winemaking technology. Respecting traditions, and creating new ones, produce adventuresome wine styles that show the full potential and diversity of New Zealand’s growing regions.This has earned the company hundreds of accolades, a host of Gold Medals and Trophies for its outstanding wines. Like with our handcrafted beers, you won’t find any packet-mix nonsense in our kitchen restaurant, it’s all about fistfuls of freshness. So fresh in fact we pluck the fruit and veg from our own kitchen garden as much as we can. We bake our own bread and make our own sauces. Our eggs are laid by our free roaming brewery chooks. If you listen, you’ll hear they hiccup rather than cluck. When it comes to natural flavours, there’s no faking it, so we let these dominate the dish. With a range of meals catering for all ages and all times of the day, you can make a booking or simply turn up and we’d be happy to fill your plate.